Is Selling Crafts Your Hobby or Your Business? 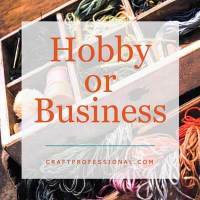 You sell your crafts, but is it a hobby or a business? and why do you need to make the distinction? 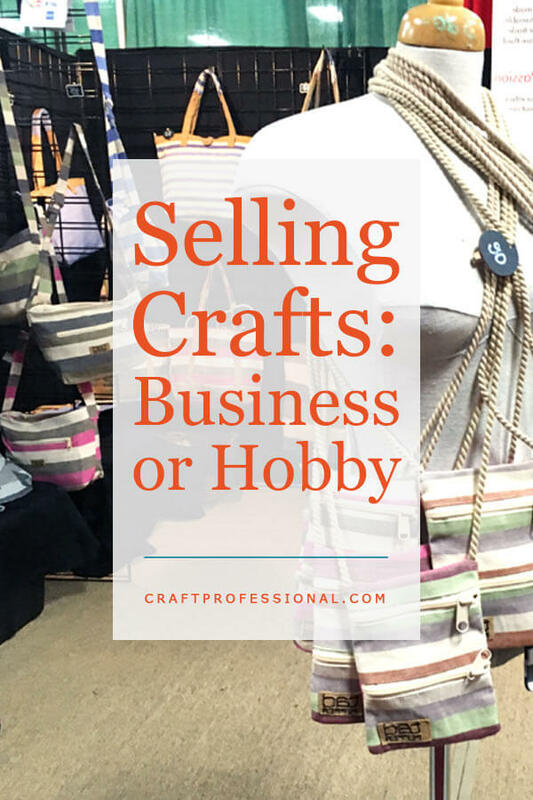 Have you considered whether selling crafts is a hobby or business for you? You might be surprised to know that just because you bring in some money, doesn't automatically mean what you're doing is a business. Why does it matter if you're building a business or enjoying a hobby? On a practical level, the distinction can have tax implications. And from a more personal and reflective point of view, the distinction can have an impact on whether you feel successful and how you choose to run your venture. That's what we'll explore this week. 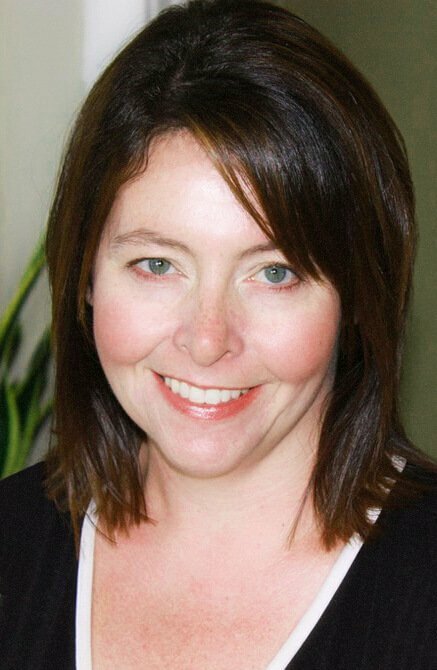 Plus, I'm honored to have my site featured by my own business-building mentors, SiteSell. If you're curious about how and why I built CraftProfessional.com, the story is below. Just because you sell your crafts doesn't automatically mean you have a business. Your venture might be a hobby, and that's perfectly fine if it's in line with your goals. So, what do you have, a hobby or a business? This week, I was honored to have my online business story featured on the SiteSell blog. SiteSell is the company I work with to build my online business. They are the nicest and smartest business mentors I've had the pleasure of working with. If you'd like to learn more about how I started my site, the story is here. Home ➤ Weekly Craft Business Challenge ➤ December: Is Selling Crafts Your Hobby or Your Business?